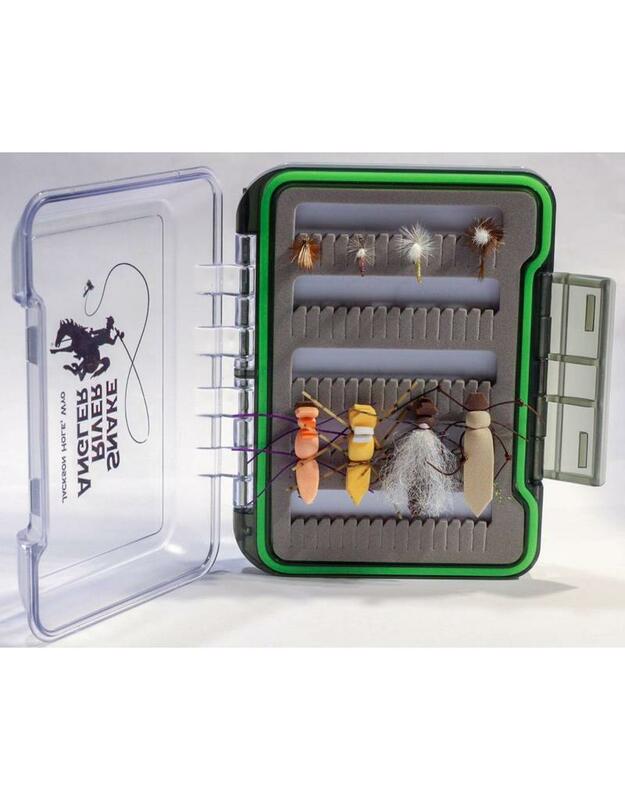 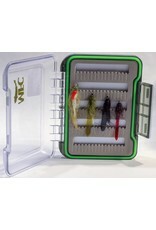 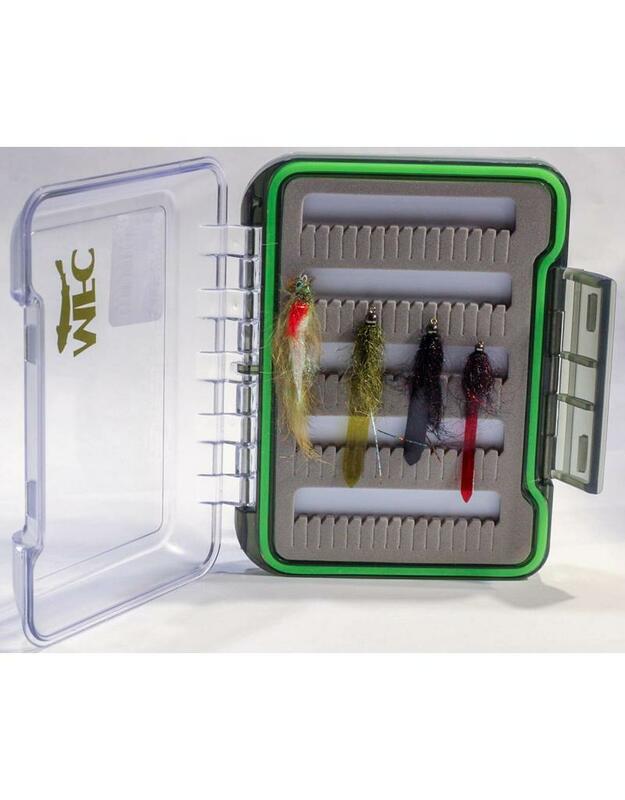 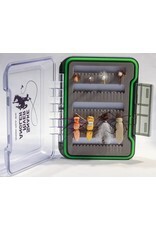 Our Cowboy logo'd fly box loaded with all the flies you need to fish Grand Teton National Park. 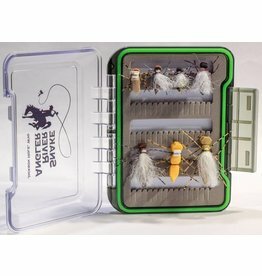 Parachute Adams #14, Elk Hair Caddis (Olive) #16, Extended Body Mahogany #16, Extended Body PMD #14, Dornan's Circus Peanut #10, Purple Bruce #10, Dornan's Waterwalker Golden Stone #8, Back-up Plan #10, Fruit Rollup (Black) #8, Fruit Rollup (Olive) #12, Fruit Rollup (Blood) #12, Belly Ache Minnow Olive #4. 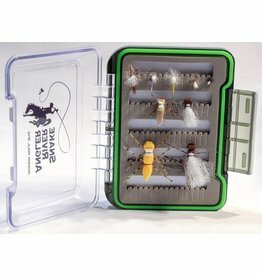 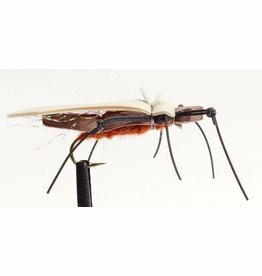 The flies you need for the Snake River in Jackson Hole.